This first floor Deluxe Double Suite Pool View room is the best room in the hotel! 387 ft² – very spacious with commanding south facing views over the pool and garden. 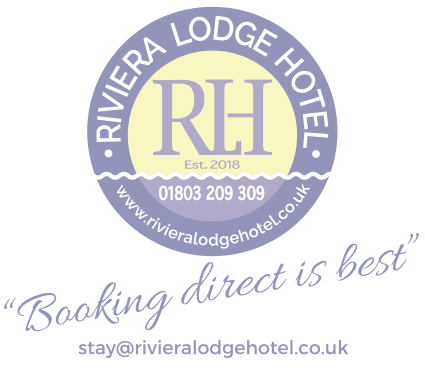 Light and airy, comfortable lounge area, minibar, large en-suite, bathrobes and complimentary toiletries, Personal coffee machine, ironing facilities, safe and hairdryer.